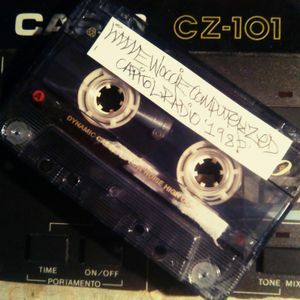 t-woc aka Little Woccie - Computerized on Capital Radio 198? Big tape find over Christmas! t-woc (aka little woccie) on Capital Radio London late eighties cassette recording, jam full of tough computerized riddims from the era! check out the rip of side a over on mixcloud! . then got a rewind by All city on Soundcloud. ..
Fair play, I listened to this the first time you poasted it here and assumed it really was from the '80s!